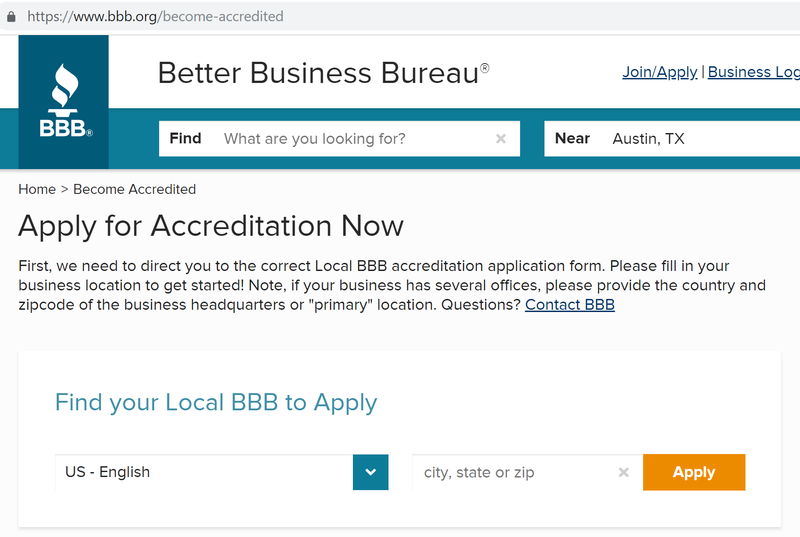 The Better Business Bureau (BBB) is a non-profit organization offering accreditation to upstanding corporate citizens and separately, a letter grade based on their own research. The grade is not a direct reflection of the public reviews, but rather a summation of the Better Business Bureau’s opinion on how the business is likely to interact with customers. The Better Business Bureau takes an active role in negotiating a resolution for complaints with accredited businesses. For this reason, BBB accreditation is a powerful boon to corporate reputation. 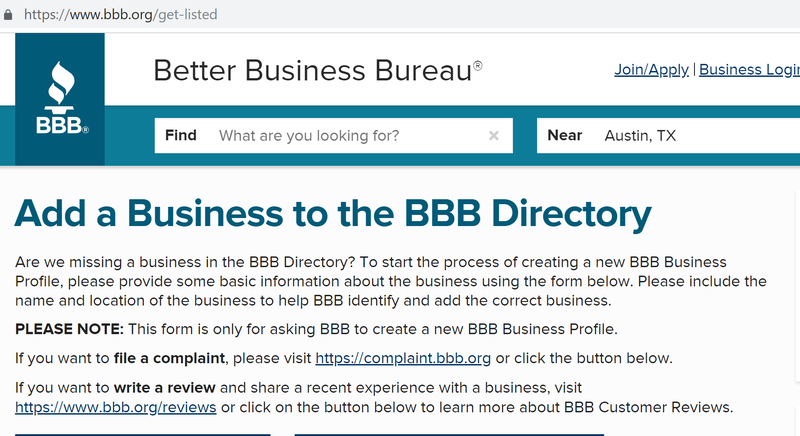 Consumers can publicly log a “review” or a “complaint” on the Better Business Bureau’s website, however, only “complaints” impact the BBB rating. 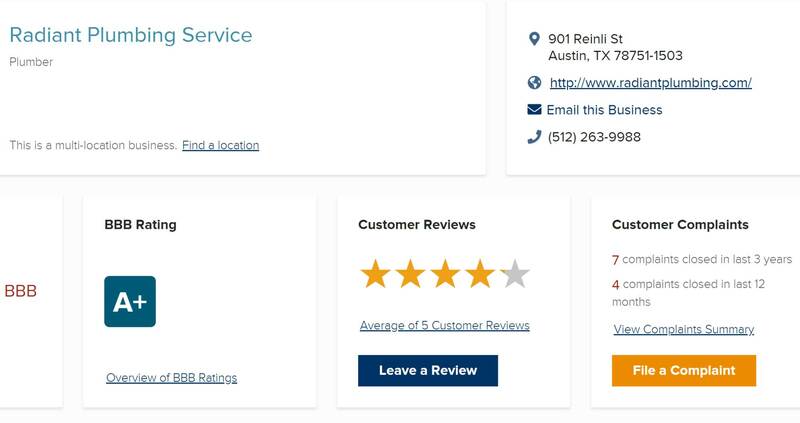 Anyone, without signing in or having an account, can search for a business on the Better Business Bureau’s website to see the BBB rating and read the reviews and complaints. Take control of your BBB Rating by improving your online reputation with the most powerful online review management tool out there. 5starRocket allows you to get in front of potentially damaging complaints BEFORE they are posted. It is possible that you are already listed on the Better Business Bureau’s website without your knowledge. Search for your business to see if this is the case. (If you are listed, you can jump ahead to the Claim Your Listing part of the process, see below.) If you are not already listed on the Better Business Bureau’s website, go to this page to request that Better Business Bureau create a new business profile for your business. This is a free service and is NOT the same thing as getting “accredited” by the BBB. People can leave reviews and the Better Business Bureau will often assign a grade letter rating, even if you are not accredited with the BBB. This page will prompt you to type in your location, which will take you to your local Better Business Bureau chapter. You will enter basic information to start the listing process. After you have added your listing, it may take a week for it to appear in the directory. At that point, you will need to go to your listing page (by searching for your business in the directory) and claim it by clicking on the Claim Your Listing link. From there, you will need to login to your BBB account to complete the registration process and make sure the listing is correct and complete. If you don’t already have a BBB account, click on the Create my BBB Login Account button to work your way through the process. Accreditation is a separate process and requires a fee. Go to this page to start the accreditation process. From the homepage, reviewers can search for your company by name in the search box. When they click your name in the search results, they will be taken to your business landing page. On this page, they have the option to Leave a Review (blue button) or File a Complaint (orange button). Reviewers do not have to have an account with BBB to leave a review, but they do need to leave their names and personal contact information so that the business can verify that they are actual customers. Anonymous reviews are not allowed. Final thoughts: The Better Business Bureau has been around since 1912 and is trusted by millions of Americans. Millions of consumers visit the BBB website before making purchasing decisions especially if they are unfamiliar with the company. Manage your online reputation with the most effective and intuitive online review management tool out there. 5starRocket helps you stand out of the pack by having a stellar online reputation.